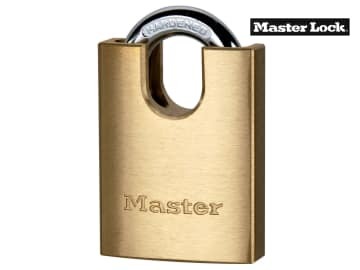 Master Lock solid brass padlocks are a tough and reliable security solution. The solid brass body has a modern design and the shrouded shackle offers additional protection to the shackle from pulling and prying. Each padlock has a solid body, hardened steel shackle and dual locking levers. 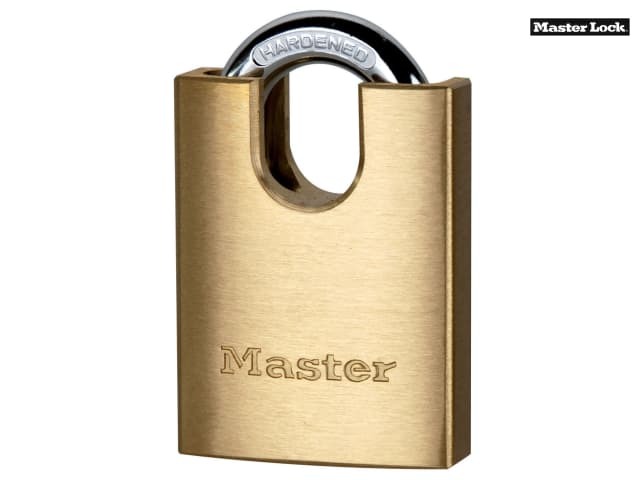 These solid brass padlocks have a 5-pin cylinder and a key retaining feature.